We have a global team of financial specialists dedicated to providing truly visionary investment services. The initials in our name - KVB - remind us of our mission to use our expert knowledge and versatility to break the barriers of traditional investment services, revolutionising our clients' investment experience. You need to open a new account. Click here to open a new account. Take into consideration to use a different e-mail address from the initial one used to open the first account. Contact KVB Kunlun at services@kvbkunlun.com to have the funds transferred from your old account to the new one. *The Rebates are calculated for one round turn lot (100,000 units) for Currencies, (100 oz) for Gold, (100 oz) for Silver and (1,000 bar) for Oil. **If you choose ECN Account (raw spread + USD 10 commission), please input 4063 in "How did you hear about KVB?" field. ***If you choose Standard Account (normal spread), please input 4064 in "How did you hear about KVB?" field. ****Please send a certified copy of Photo ID and Bank Statement to the email address： hao.r@kvbkunlun.com with subject “name + application reference number (you will get after fill in the online form) + account type (ECN or Standard)”. The Financial Markets Authority (FMA) has established itself as an agency with a critical role in regulating capital markets and financial services in New Zealand. Our main vision is to promote and facilitate the development of fair, efficient and transparent financial markets. 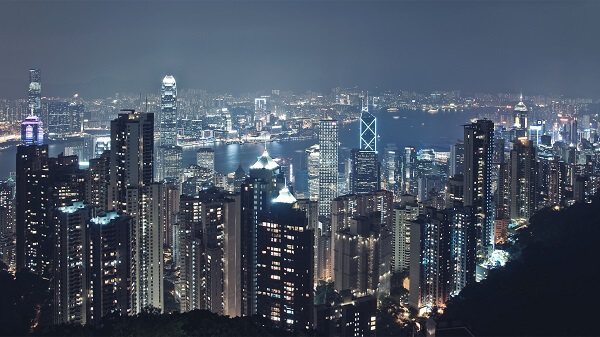 The SFC works to ensure orderly securities and futures market operations, to protect investors and help promote Hong Kong as an international financial centre and a key financial market in China.